Iranian Ambassador to Russia said that the deliveries of Russia's S-300 missile systems to Iran reflect the trust level in the countries' bilateral defense cooperation. Do You Know Everything About Deliveries of S-300 From Russia to Iran? MOSCOW (Sputnik) – The deliveries of Russia's S-300 missile systems to Iran reflect the trust level in the countries' bilateral defense cooperation, Iranian Ambassador to Russia Mehdi Sanaei said Tuesday. Sanaei said at a reception marking Iran's national Army Day that the 2015 signing of a military cooperation agreement "determined the scope of this cooperation." "Since then, important steps have been taken to strengthen bilateral relations in the area of defense. 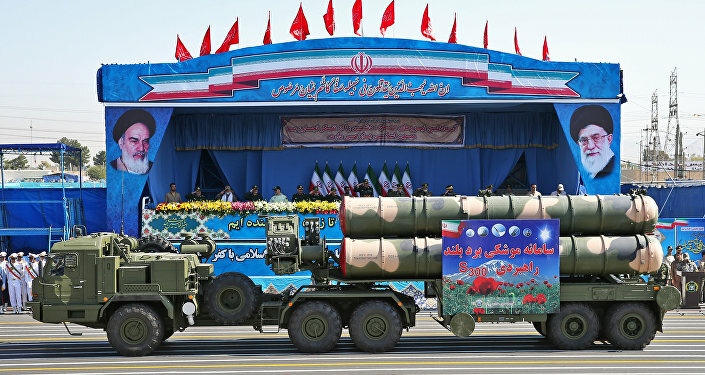 One such step was the delivery of S-300 missile systems to Iran. This is an indicator of mutual trust in defense cooperation," Sanaei said.